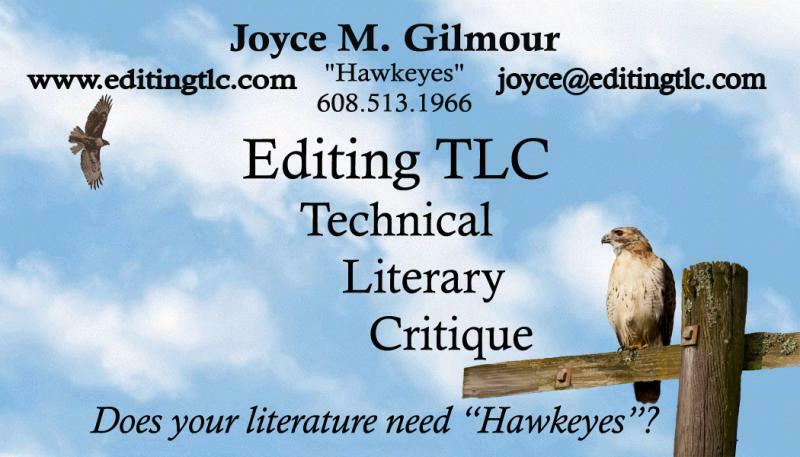 Editing TLC - Business Card: Thank-you to my graphic designer:Dorothea RossmeislD-signs "Design with a smile"dsignswithasmile@yahoo.comLogos.Business Cards. 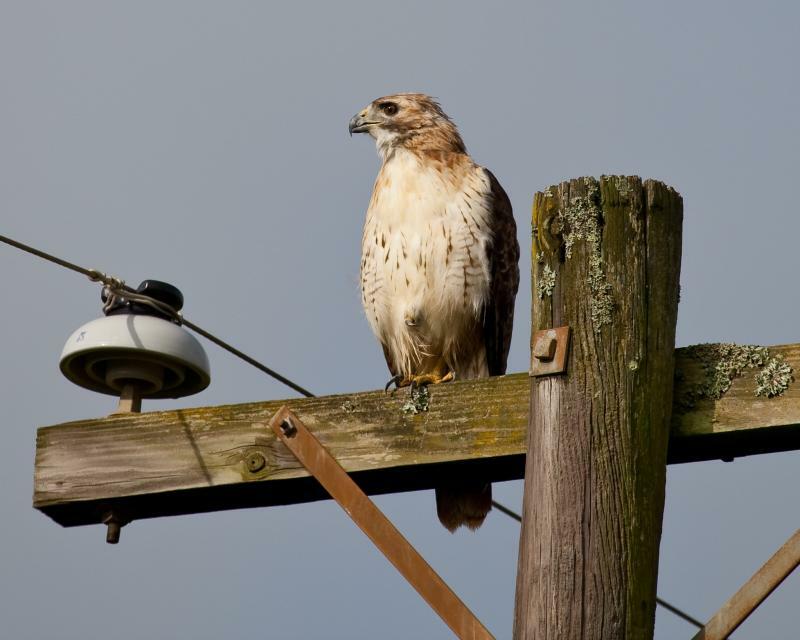 Print Media Thank you to Steve Creek for sharing his photograph of a red-tailed hawk! Click on the picture below to go to Steve Creek Outdoors to view his many wonderful photos. Steve is a fantastic wildlife photographer! I could spend hours on his website! D-signs "Design with a smile"
Thank you to Steve Creek for sharing his photograph of a red-tailed hawk! Click on the picture below to go to Steve Creek Outdoors to view his many wonderful photos. Steve is a fantastic wildlife photographer! I could spend hours on his website!